Find your perfect fishing location using our map-based search engine. Searches can be filtered by type of fishing, type of location, facilities on offer and proximity to a location. If your favourite place is not listed - you can add it - our three step process makes it simple to pin a fishing spot on a map. 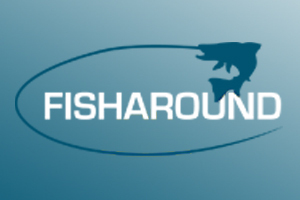 View, follow and connect with other users - follow conversations, engage with experts, help newbies and make friends with fishing enthusiasts from around the world. Manage your conversations: our privacy tools put you in control.